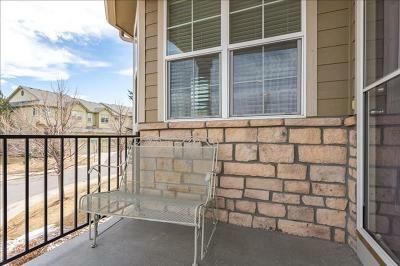 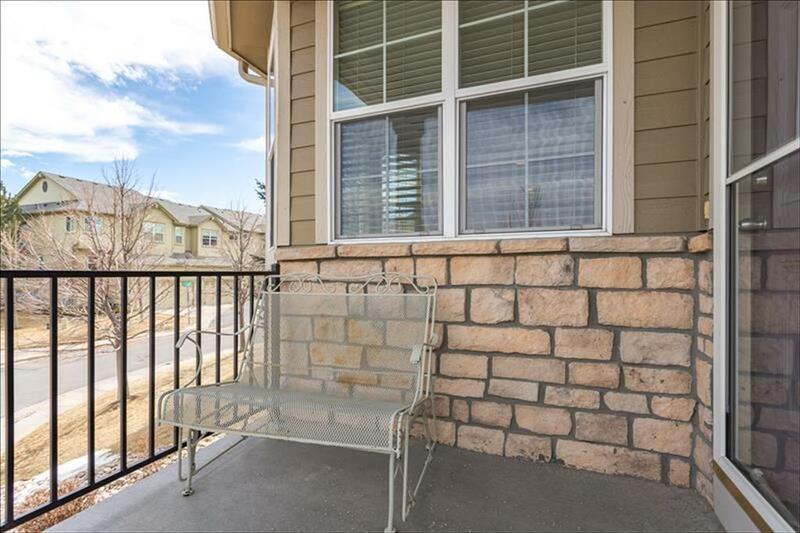 12765 W Brittany Place Littleton, CO. | Assist-2-Sell, We Sell Colorado - An Experienced Team of Discount Realtors. 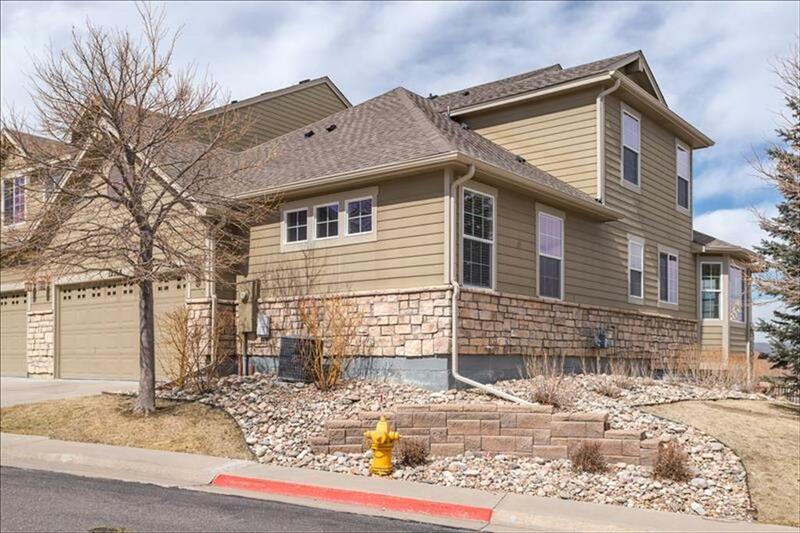 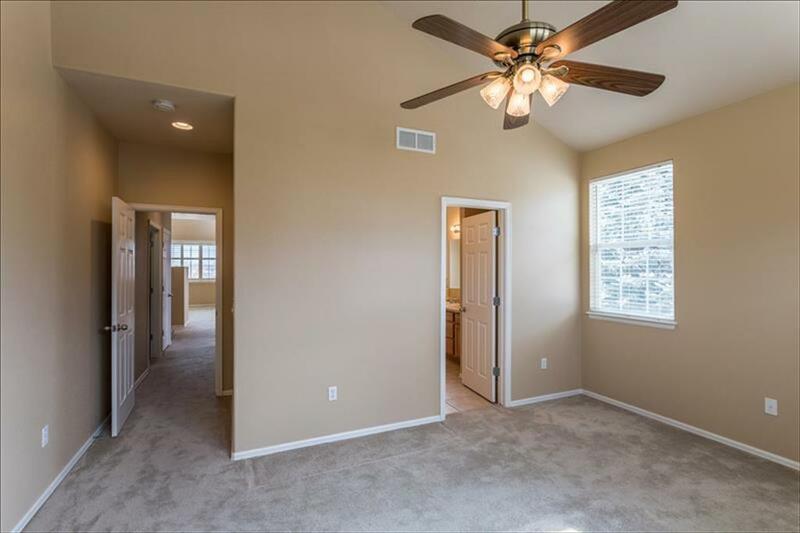 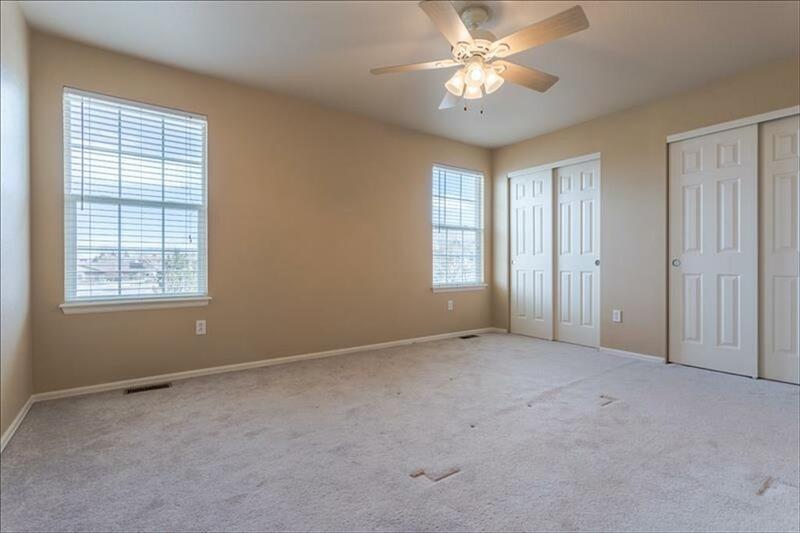 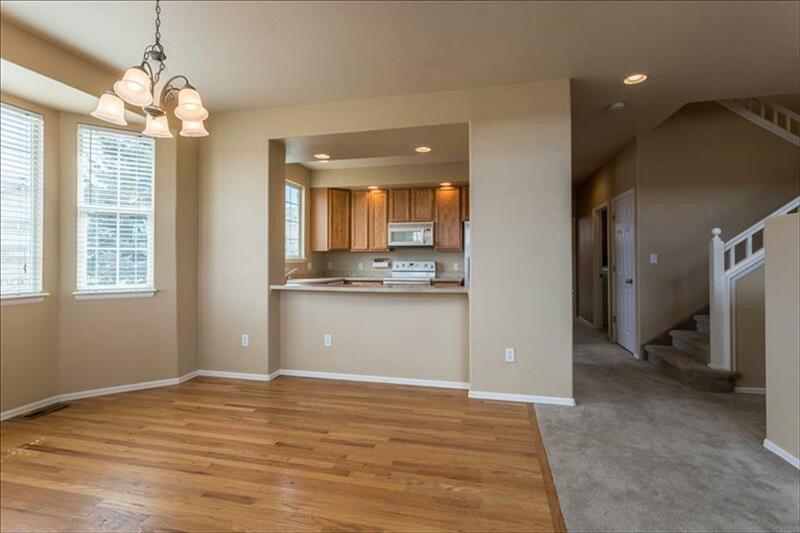 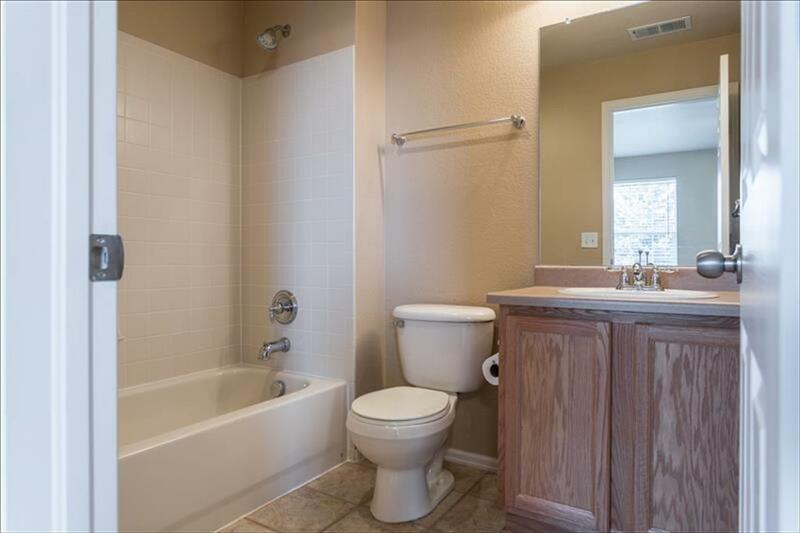 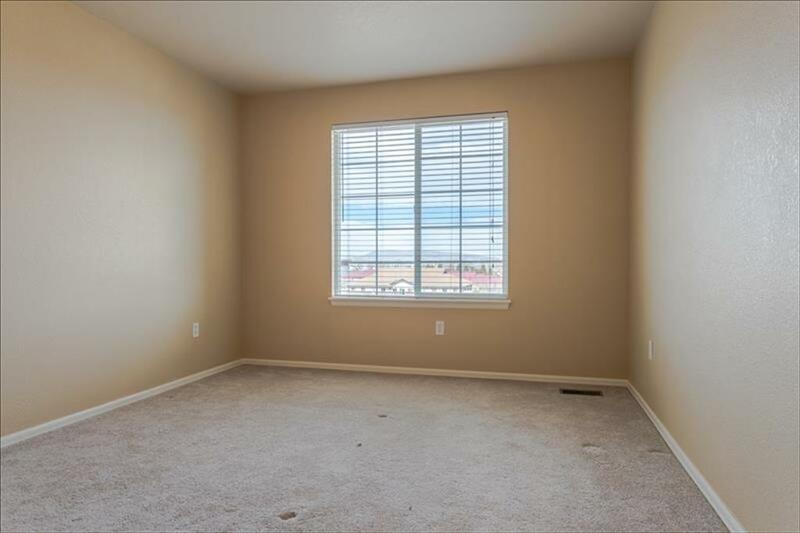 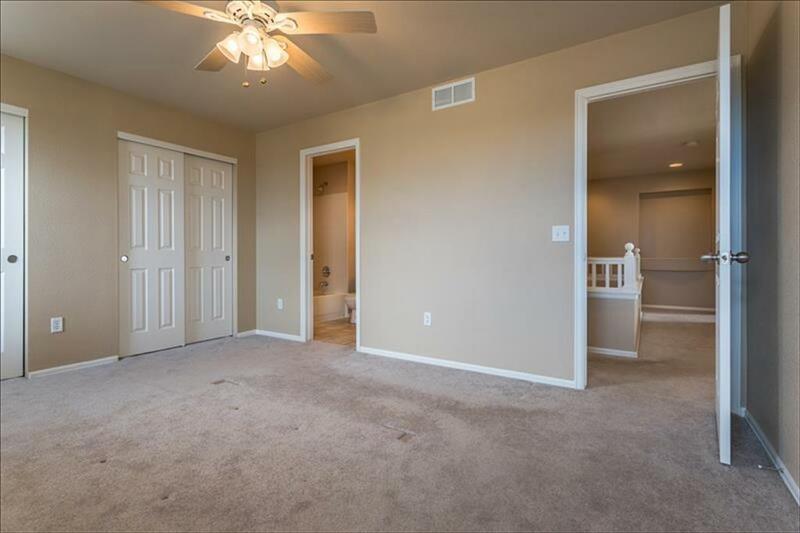 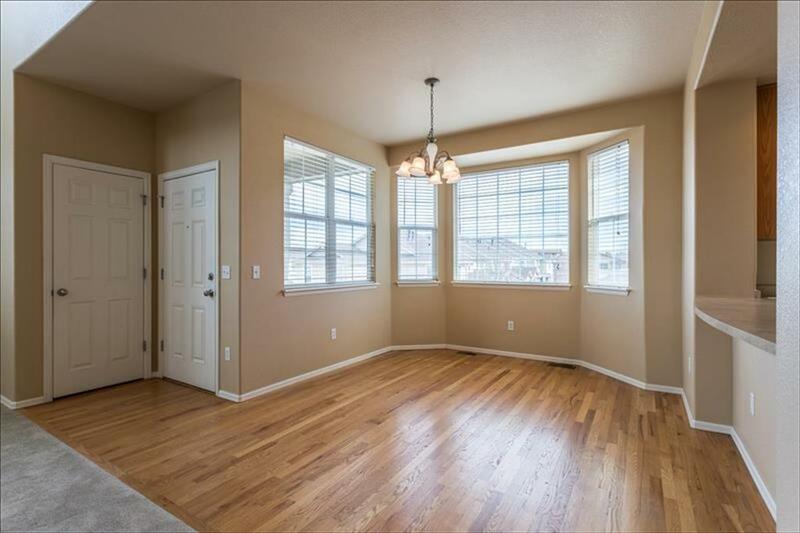 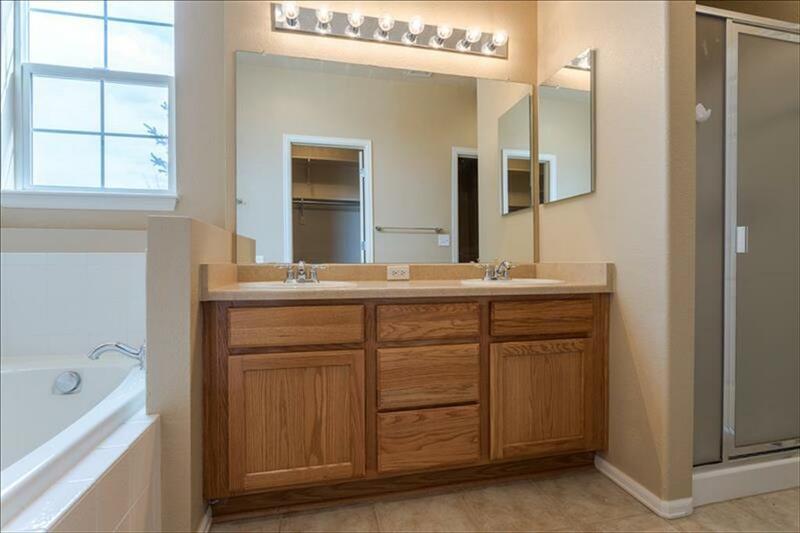 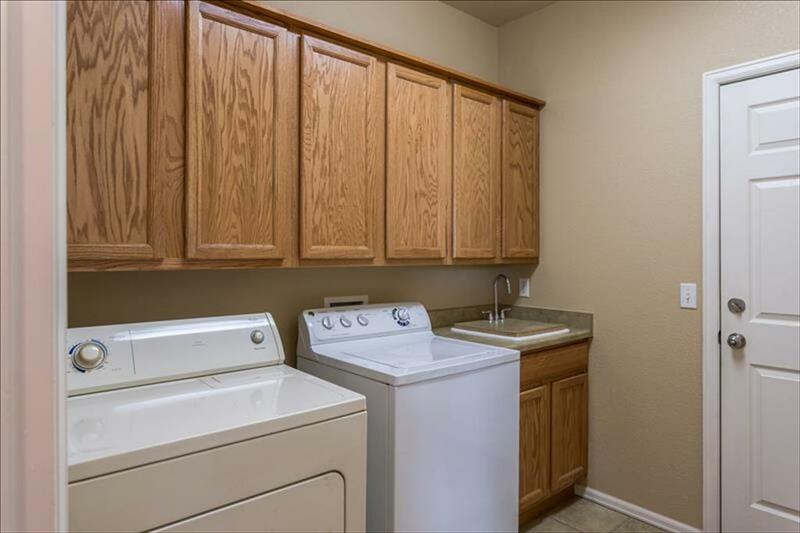 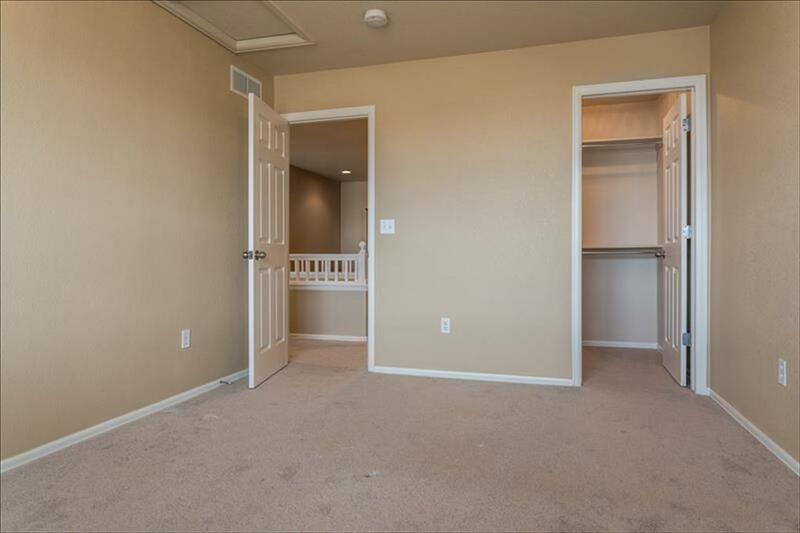 Move in Ready End Unit Townhome with Main Floor Master Sunfilled end unit townhome with 4 bedrooms (main floor master), 4 full bathrooms in an amazing location. 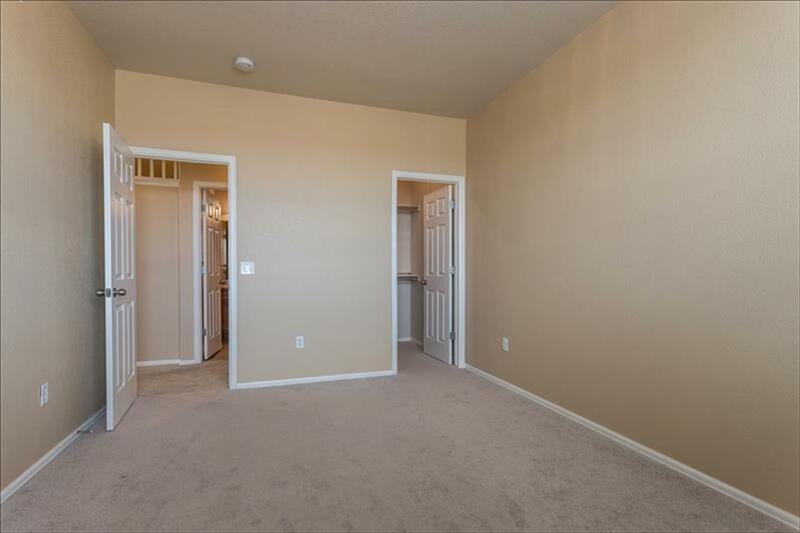 Newly painted and move-in ready. The main floor features a large living room with vaulted ceilings and fireplace, spacious dining area, kitchen, and laundry. 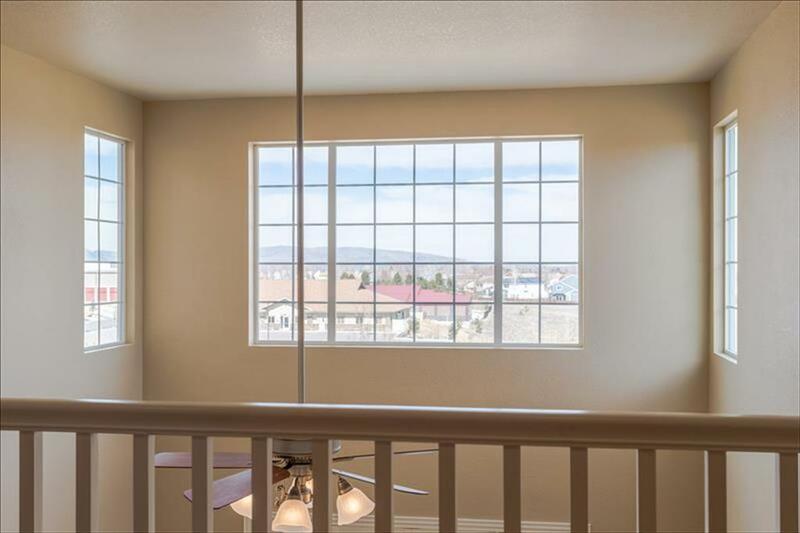 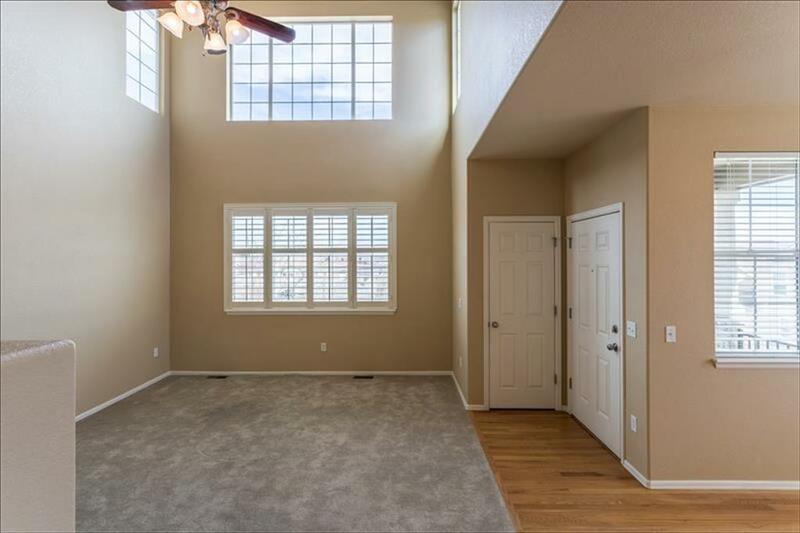 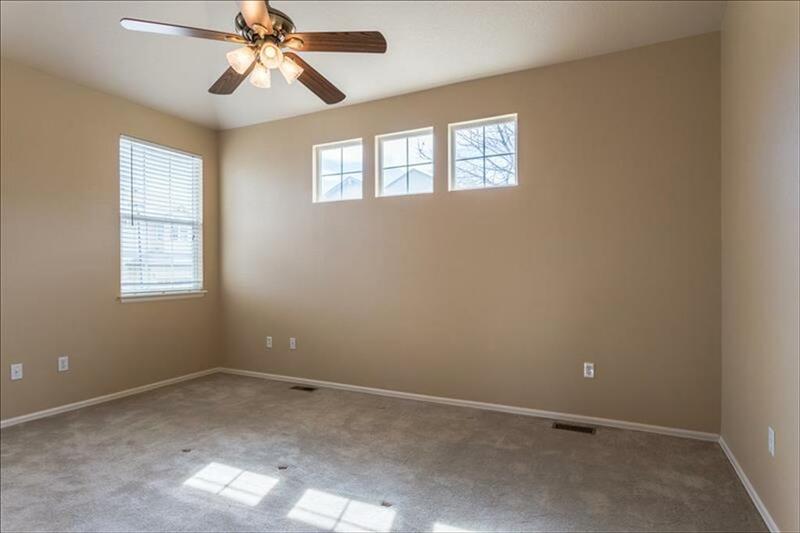 There's so much natural light with large windows in every room. 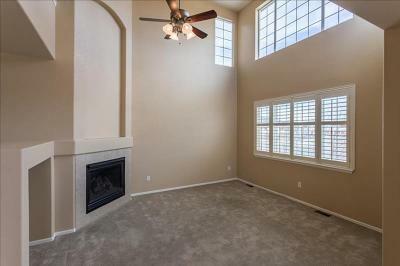 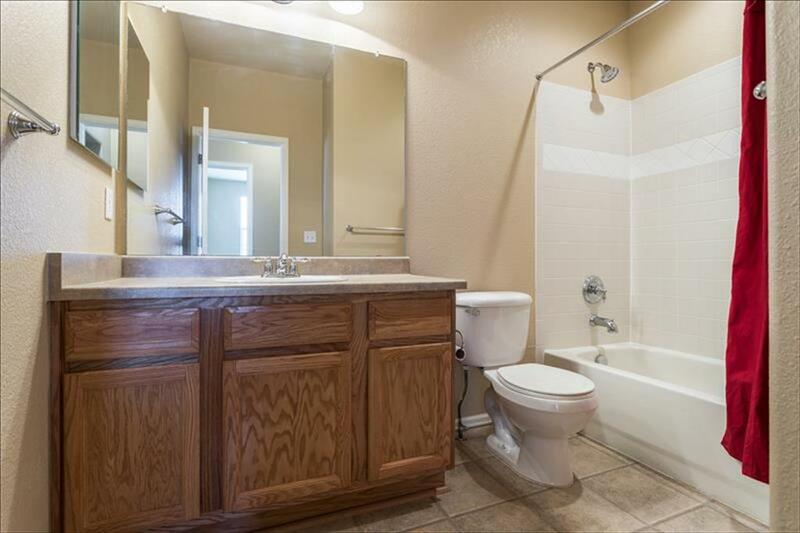 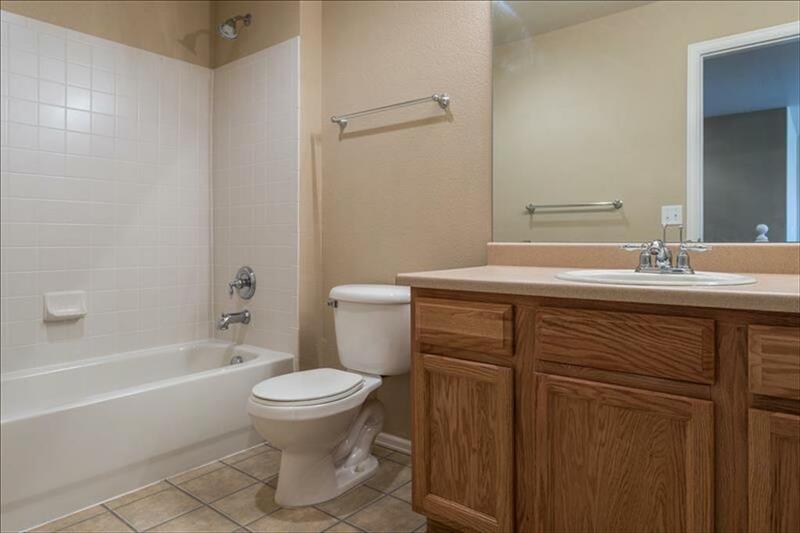 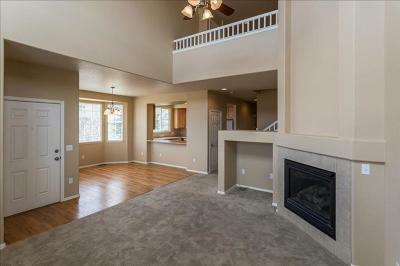 Also on the main floor is a spacious master bedroom with 5 piece master bath and large closet. 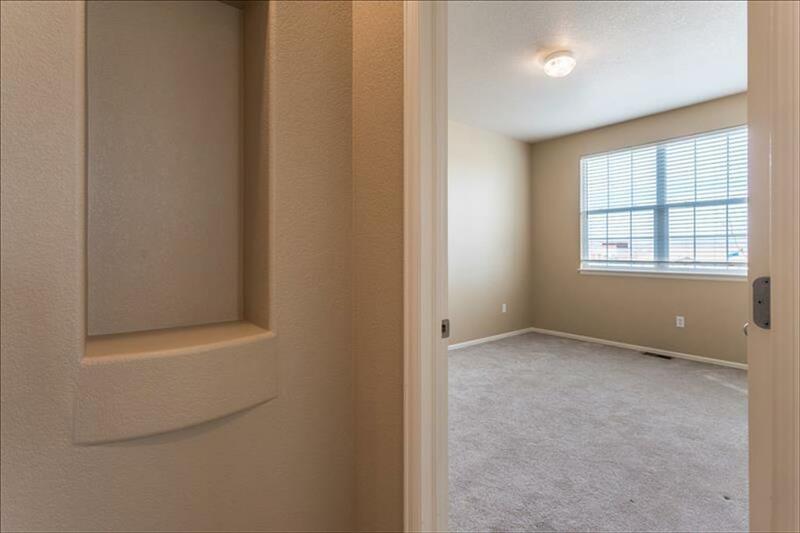 There's an additional bedroom on the main floor with a large walk-in closet and a full bathroom right across the hall. 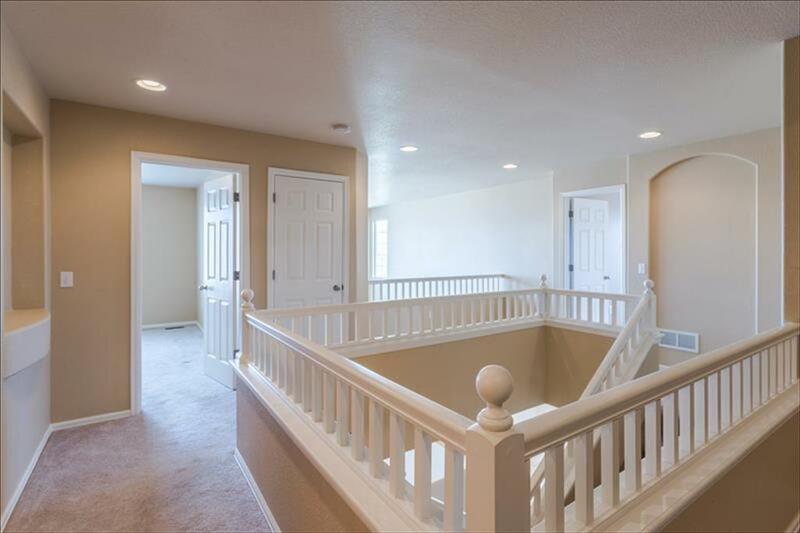 The upstairs is super functional with 2 additional bedrooms, 2 full bathrooms (one is en-suite) and a loft perfect for studying, gaming or work. 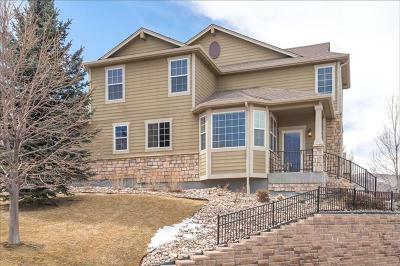 The full basement is unfinished but does have rough-in plumbing and 3 egress windows (with security window well covers). The 2 car garage is oversized with lots of storage space and built-in tool bench. 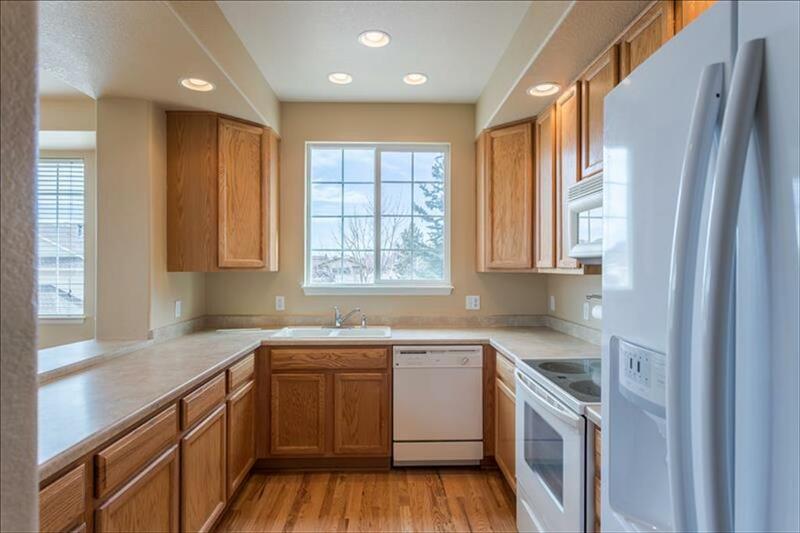 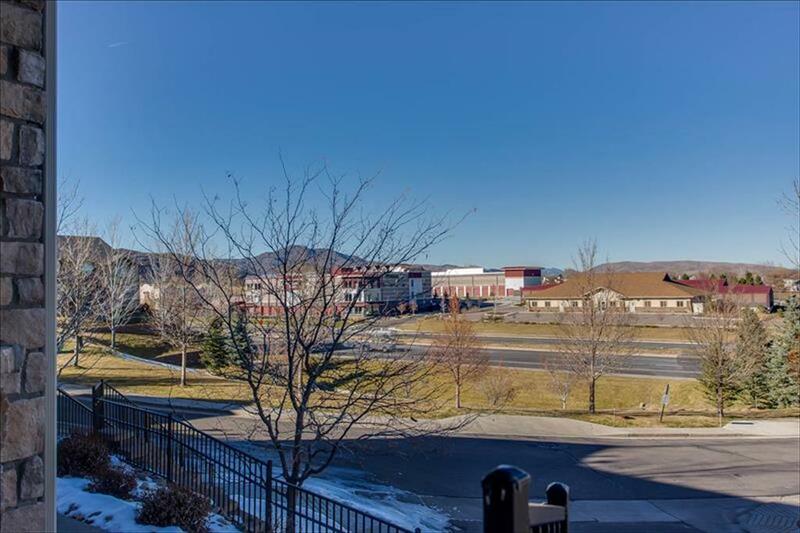 Just minutes to shopping/restaurants/schools/C470 at Bowles.